Now approaching 90 years old, the Valley Road Bridge is in poor condition and has structural and functional limitations that do not meet today’s design standards.  Somerset County and Morris County, in coordination with the North Jersey Transportation Planning Authority (NJTPA) and the New Jersey Department of Transportation (NJDOT), are conducting an LCD study to determine appropriate improvements to the Valley Road Bridge. The goals of the study are to address the structural deficiencies of the bridge and increase safety for the traveling public. The LCD study is the first phase for federally funded transportation improvement projects. The LCD study phase includes data collection; coordination with local municipal officials, community stakeholders, and Federal and State permitting agencies; public outreach; the development of a reasonable number of sensible and practical conceptual alternatives; and the recommendation of a Preliminary Preferred Alternative (PPA). What is the schedule for the Valley Road Bridge LCD study? What kind of a bridge is the Valley Road Bridge? The existing Valley Road Bridge over the Passaic River, built in 1931, is a three-span concrete encased structure which has a series of parallel steel beams supporting the deck with an approximate total span length of 100’ (approximate span configuration of 27.25’ – 45.5’ – 27.25’). The bridge carries two 13.5’ lanes, one 2’ wide westbound shoulder, one 4’ wide eastbound shoulder and two 5.5’ wide sidewalks. As part of the study, the project team is asking for input from the local officials and community stakeholders to understand what pedestrian and bicycle mobility and access is needed. As part of the LCD study phase, when developing the project purpose and need for improvements, all modes of transportation will be taken into consideration. Have the project's improvements been decided? The reason for this study is to identify the current transportation issues and needs regarding the Valley Road (CR 512) Bridge. The project is currently in the LCD phase to identify the needs, develop alternatives and determine a Preliminary Preferred Alternative (PPA) for bridge improvements. 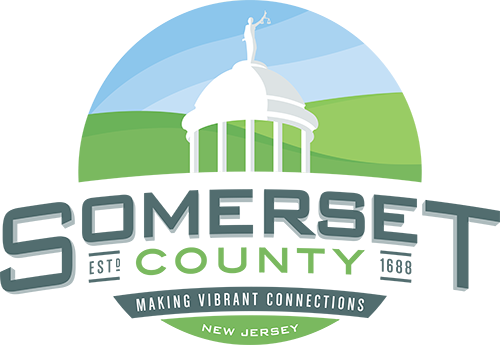 Somerset County, Morris County and cooperating agencies will continue to seek community input on the design and proposed transportation improvements during the LCD phase and future phases of the project. The cost of the LCD study is funded with Federal dollars. There is no estimated cost of the design and construction of the project since the Preliminary Preferred Alternative (PPA) has not been determined.  Federally funded projects require environmental screening that follows the National Environmental Policy Act process (NEPA) to establish existing socioeconomic and environmental conditions and weigh the potential impacts that may be caused by the range of alternatives under consideration. When analyzing the alternatives, federal and state regulations require careful assessment and mitigation or avoidance of the potential negative environmental impacts. Environmental resources analyzed include air, noise, hazardous or contaminated sites, parks, wetlands, water resources, social and economic impacts, and cultural resources such as historic structures and facilities. Your input is important to every phase of the study. The study team will collect information such as how the local community uses the bridge, any current traffic problems and how the public sees alternative solutions. Community outreach during the planning stages is a vital part of the LCD process and we encourage the community to follow, participate and help make sure every potential effective element has been considered and examined for its viability. Why attend the public meeting? Public meetings are a good way to make your voice heard. At public meetings, the project team will be present to answer your questions.  If you are unable to attend a meeting, you can stay up-to-date on project developments by visiting this website and reviewing the meeting minutes and PowerPoint presentation. How can I stay informed, ask questions, or offer suggestions?  The study team are committed to keeping the public informed throughout the Valley Road (County 512) Bridge over the Passaic River Local Concept Development study. Our aim is to keep you up to date on the project and respond to your questions and concerns. You can stay up to date on project developments by visiting this website and reviewing the meeting minutes and meeting presentations.